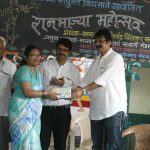 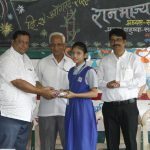 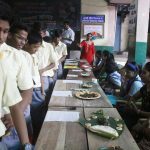 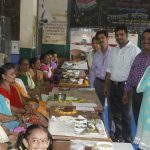 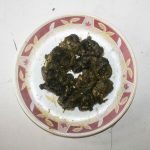 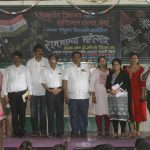 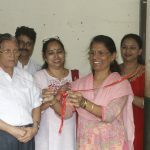 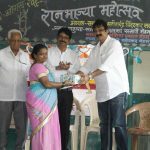 Under Sustainability Driven Local Food Drive – Srushtidnyan organized Wild Vegetables Festival at Anuyog Vidyalay, Khar on 24th August, 2018. 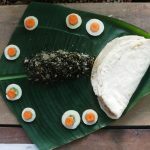 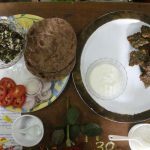 More than 70 Recipes are from wild vegetables were presented in this festival. 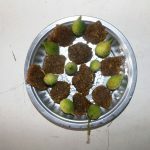 Takla, Kurdu, Ter Aalu, Shevga, Kartuli were the main species as they are available in local markets. 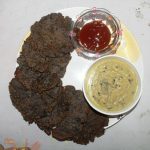 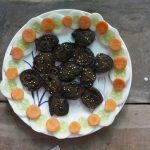 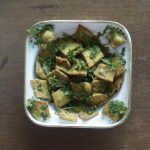 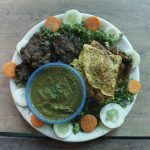 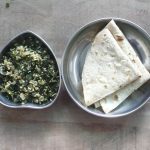 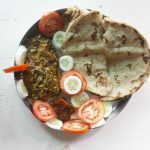 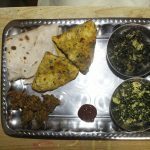 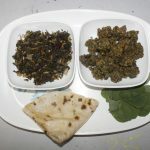 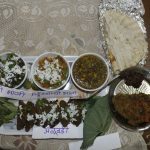 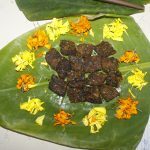 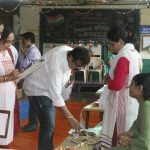 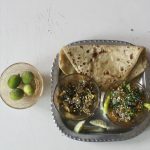 But variety of dishes like Taklyachi Wadi, Kurduche Thalipith, Taklyache Shankarpale, Kartulyachi Barfi were some of the innovative dishes. 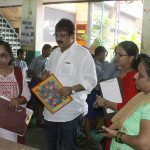 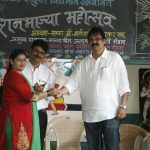 Mr, Gaurish Deshpande from Sadichha Restaurant from Bandra was the Chief Guest of the festival. 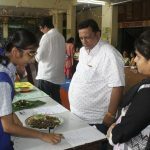 He appreciated the efforts of teachers and parents, and promised that he will include these wild vegetables in his menu. 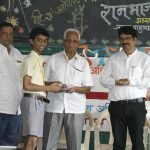 Congratulations to all the Anuyog Vidyalay Principal, Teachers, Parents and Climate Ambassadors Students for fantastic organisation of Wild Vegetable Festival.